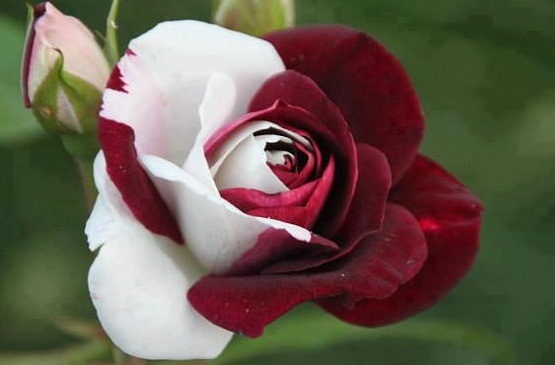 red & white rose. . Wallpaper and background images in the flores club tagged: flower red&white rose. This flores photo contains rosa, rosiness, vermelhidão, rosa, roseira, rosebush, camélia, camelia, and camélia camélia. There might also be begônia, orquídea borboleta, papoula de ópio, papaver somniferum, papoila de ópio, and papoula.